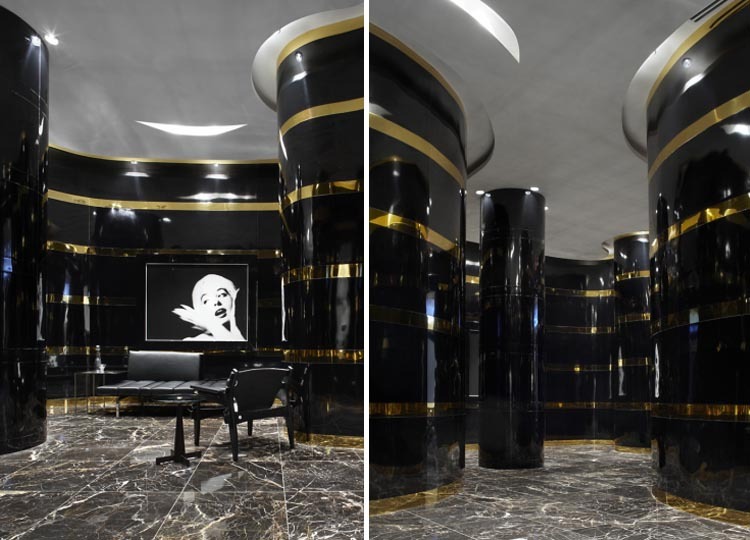 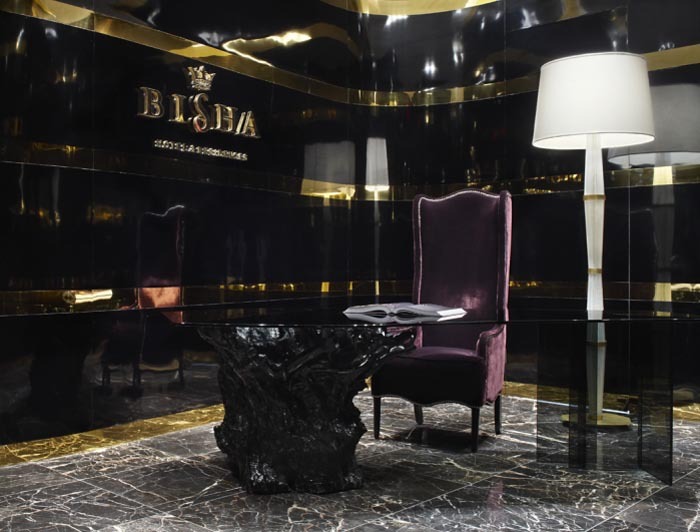 Bisha offered a different taste for all its visitors , a luxury hotel and residences project that’s equal parts style, sophistication, and seduction. 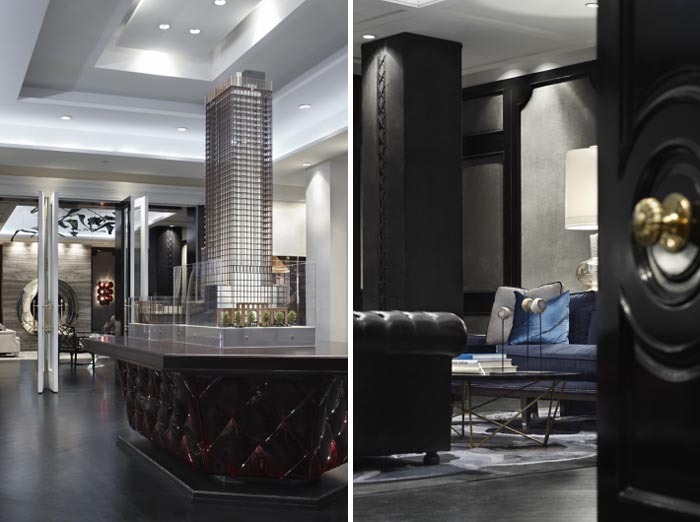 Amazingly designed by Rudy Wallman Architects, Bisha Hotel & Residences is a recollection of journeys around the world, like a fine collection of art, the elements promise to surprise, soothe, excite and enchant. 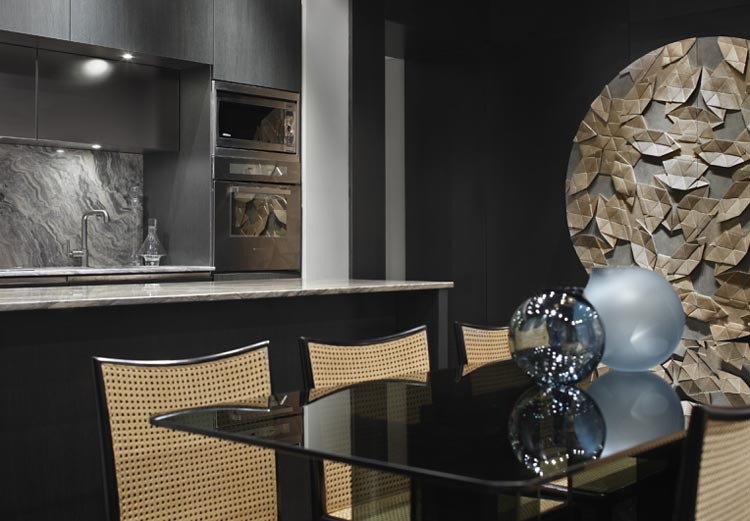 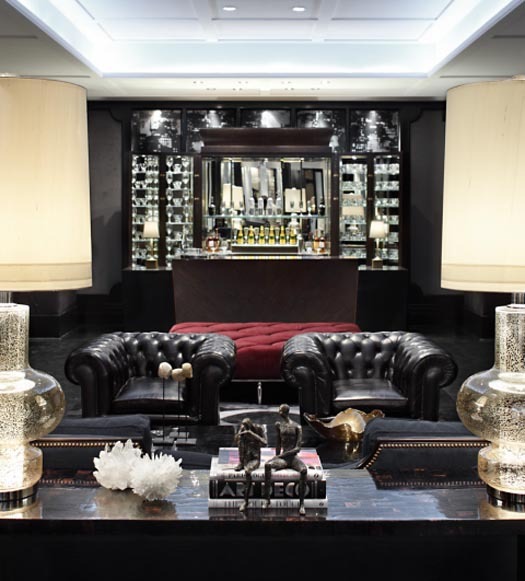 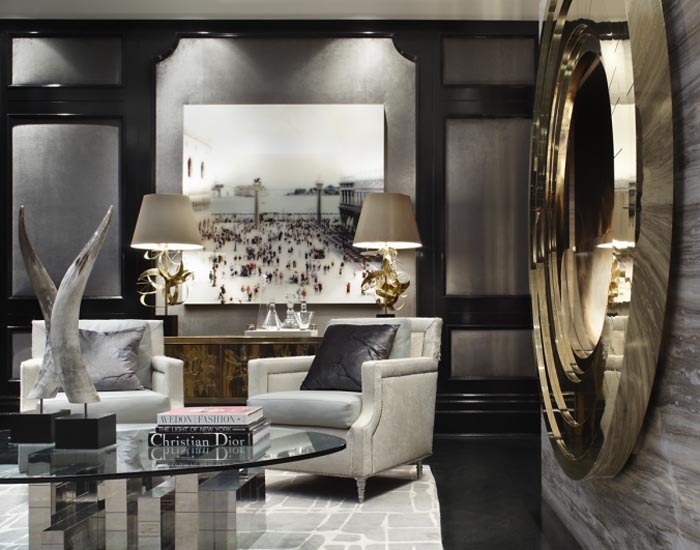 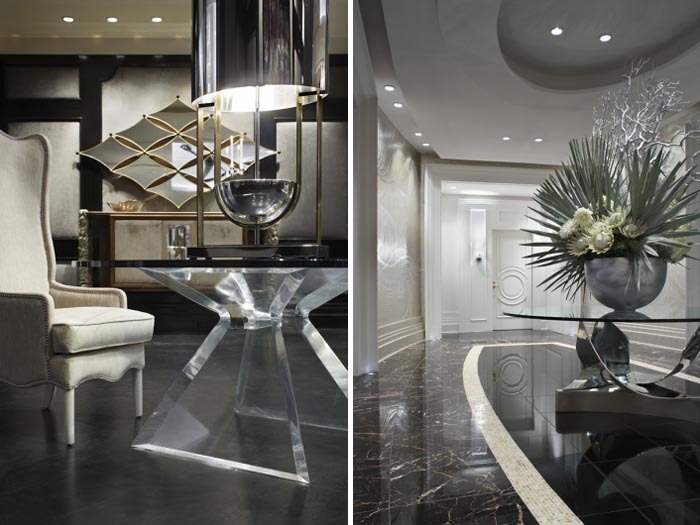 Bisha’s interiors was arranged by Munge Leung Design Associates with an exquisite materials, luxurious textures, and opulent furnishings accentuate the glamour, elegance, and sensuality. 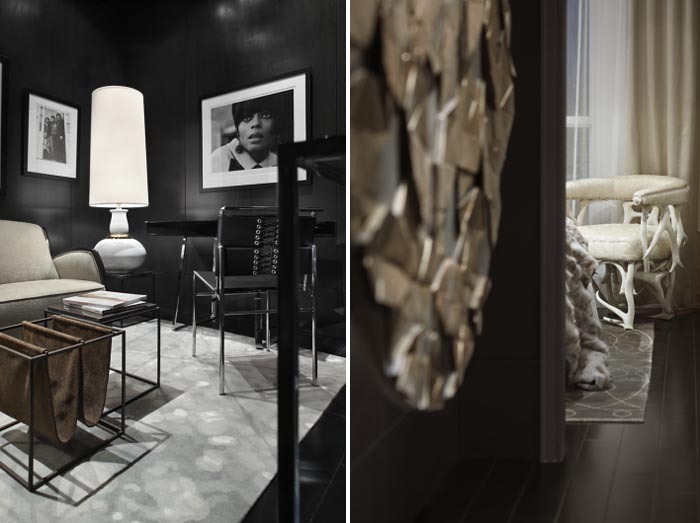 Practically, Bisha is a perfect collaboration between Munge Leung and longtime clients Ink Entertainment and Lifetime Developments to provide an absolute satisfaction for all adventure art lovers.